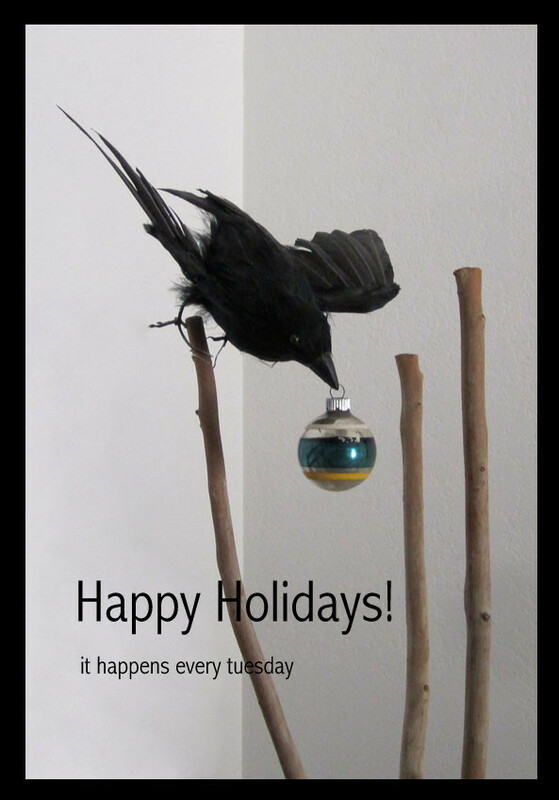 As the year ends and another begins, I’d like to take this opportunity and thank everyone for including my missives in their Tuesdays, and wishing all, the very happiest of holidays! Thank you! And Donna and I wish you the very same! I’m thinking 2013 is going to be a banner year!